 Whenever a holiday comes around — whether it's Christmas, Valentine's Day, Mother's Day, an anniversary or birthday, or any special occasion — finding the right gift for the special women in your life can be challenging. That's why we've gathered our list the top 10 gift ideas for women to help simplify the search. Check the list out and find the perfect gift that she's sure to love! Self-care baskets are great gifts for women. It shows that you care about her wellbeing, and it will be something that she’ll be able to cherish for days, weeks or even months. A candle or wax melts — A candle can be a very personalized gift because you can choose a scent that you know they love. 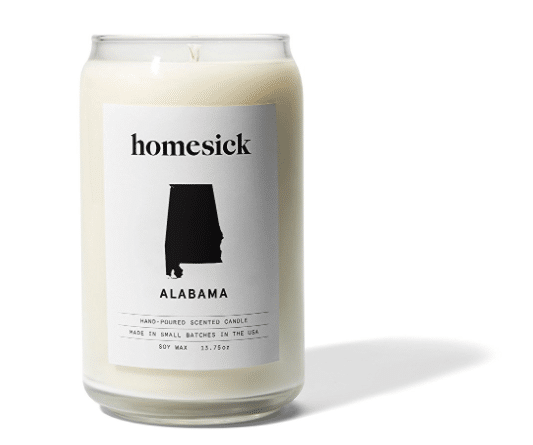 These unique homesick ones are an especially personal and thoughtful gift because you can get one that smells like their home state or a state that they love! Essential oils — If you already know that she has an essential oil diffuser, or just likes to use them in her everyday life, then essential oils are the perfect gift. Body lotion — A body lotion is a great choice for a self-care basket because women typically use them to treat their bodies from dryness and dullness. 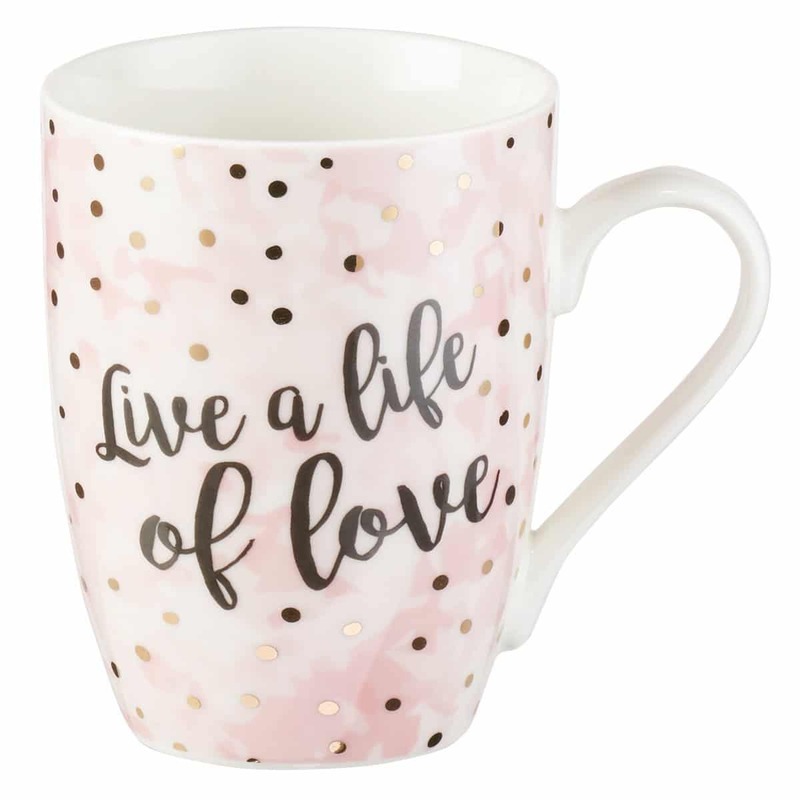 A mug or wine glass — Gift her a mug to treat herself to a hot chocolate on a cold winter’s night, or a wine glass to treat herself to a glass after a long day of work. You can even include a hot cocoa mix or a bottle of wine in the basket for an added touch! A book or journal — These are a great option for self-care, especially if they are specific self-help journals or books. She will be able to submerge herself in it for weeks or months to come. Their favorite candy — Who doesn’t like treating themselves to candy every once in a while? It’s the best self-care out there. Even if she’s on a diet, you can just include one candy bar that she can have on a bad day. 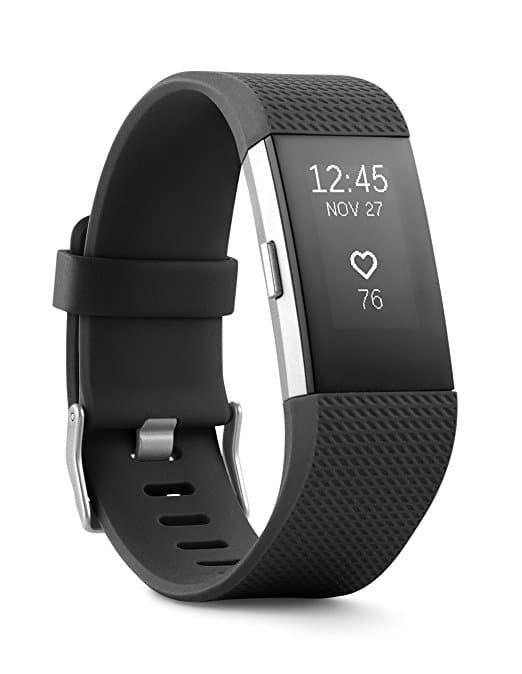 A Fitbit is an excellent gift for the woman in your life that’s all about fitness. It shows her that you see her trying to make a difference in her health, and can help her achieve her fitness goals. The Fitbit Charge 2 has heart rate tracking that better measures calorie burn. Record running, biking, weightlifting, and more for a more accurate depiction of fitness progress. Can't make up your mind about which gift is right for your mother, sister, wife, friend, girlfriend, or mail lady? An Amazon Gift Card is perfect option for any woman in your life, especially if you aren’t exactly sure what to get her. Some women seem to already have everything, so it can be hard to choose something you know they’ll use and love. Gift cards can get a bad rap because they seem impersonal, but trust us, they are definitely a gift women appreciate. 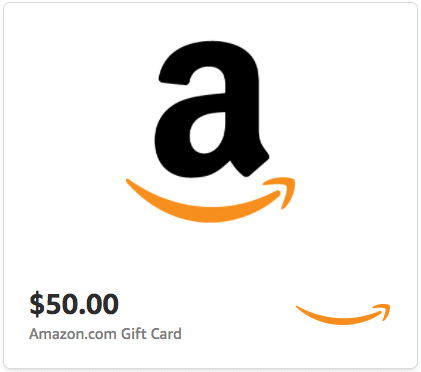 Get her an Amazon gift card so that she can buy just about anything she has her eye on! 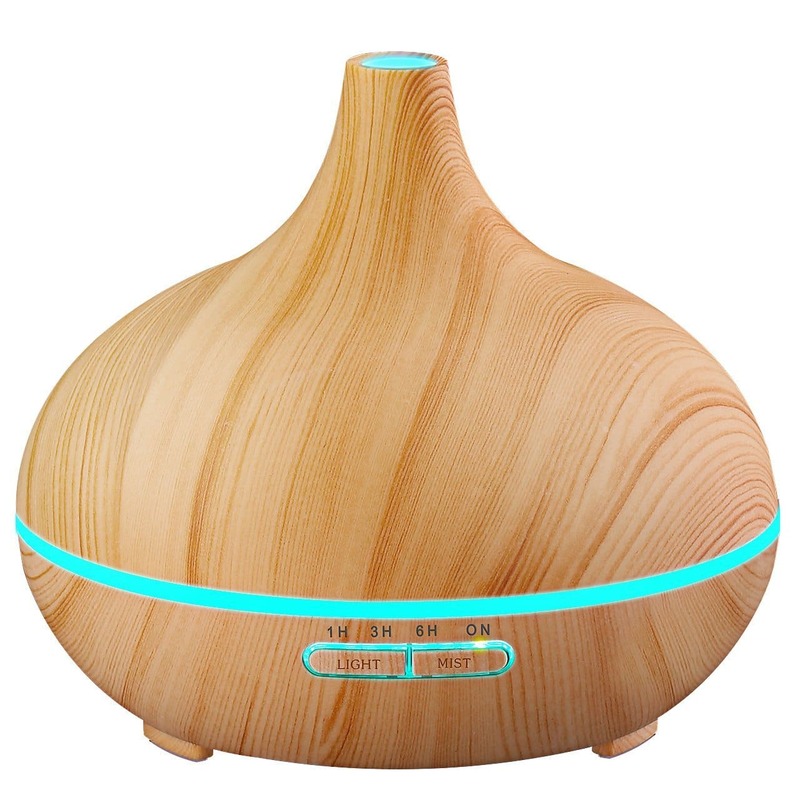 An essential oil diffuser seem to be all the rage lately — and they definitely live up to the hype! If she loves essential oils, but hasn’t gotten a diffuser yet, this is a great option to give as a gift. If you aren’t sure whether or not she would use an essential oil diffuser, or if she even uses essential oils at all, it’s best to find that out first. Some people have certain allergies and others just aren’t into using essential oils. This is a gift you need to make sure that they will appreciate. This diffuser is above the rest because it's stylish aesthetic will add, not detract to your home's decor. Looking for a fun-filled game night? 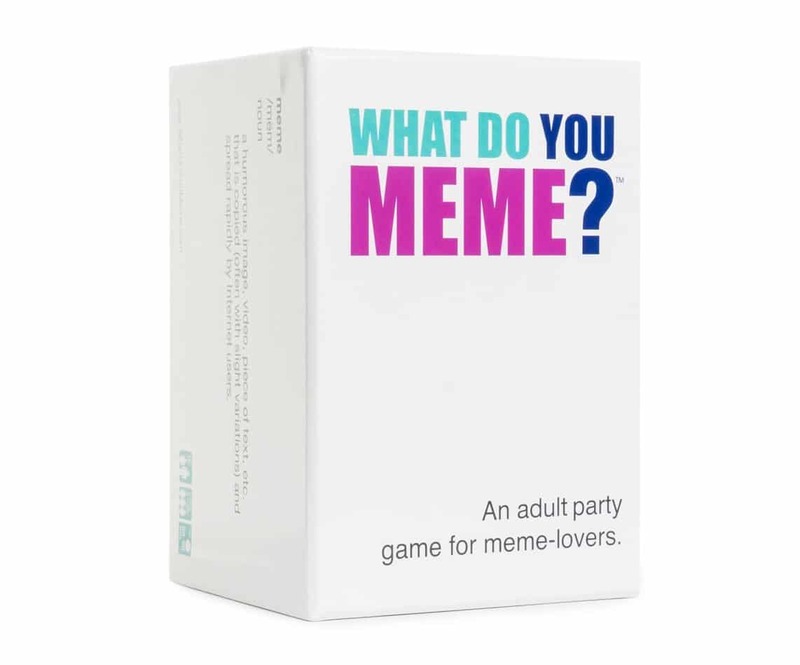 Then the card game What Do You Meme? is a great gift idea! This is a great card game to buy for the adult women in your life (it can get a little PG-13) and is sure to be a hit at any party or quiet night in. To play, you compete with friends and family to create the funniest memes. Players have to pair a Caption Card with a Photo Card to make a hilarious meme. The best one is chosen by a rotating judge. Play until you get tired or hungry, at which time you should order a pizza or take a nap. Up to you. Want to give a gift that brightens up a home or office? Succulents are a great gift idea for women — they’re cute, fun, and can be personalized. 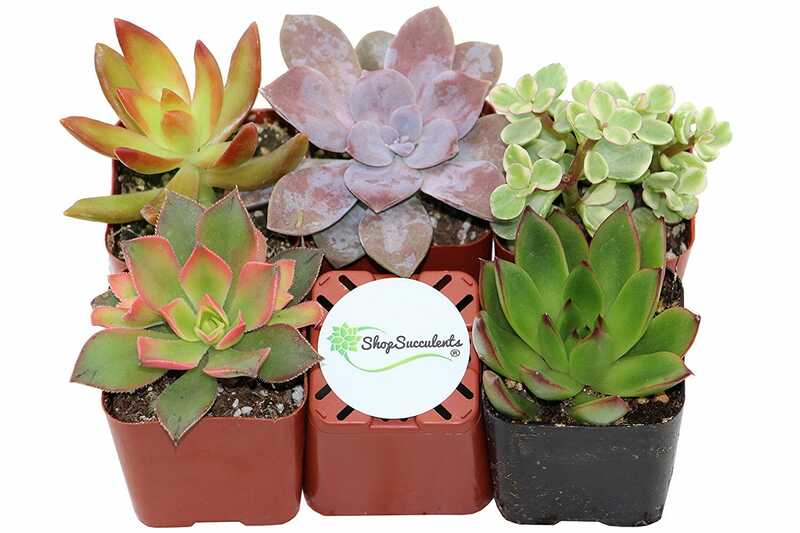 Plus each live succulent is unique so it's a special, one-of-a-kind gift! The live succulents are typically easy to keep alive but if you're worried about giving a gift that's too much responsibility, a fake succulent is a great option, too. This gift idea for women has so many unique options you're sure to find the perfect one. Wall art is something that can be extremely personalized, whether its a funny image, an inspiring quote, or a beautiful portrait it's a great gift for a reasonable price. 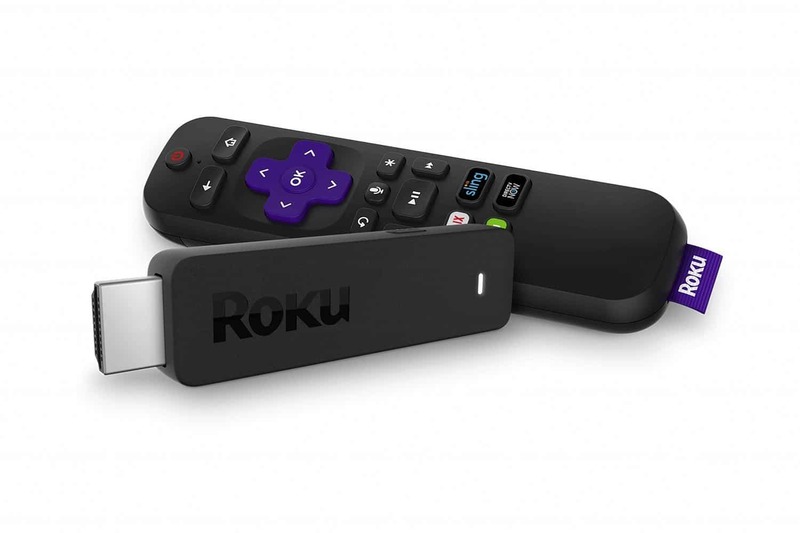 A Roku Streaming Stick is the way to go for someone who loves Netflix, Hulu, Spotify — or any type of streaming service. This simple device allows you to Just plug into your tv for tons of streaming options right at your finger tips. It's super portable and can be moved around to the different tv's in your home or even to a friends home. Its voice controlled and super easy to use — it's guaranteed to be their new favorite gadget! Who says that you can't make a fashion statement while stay hydrated? 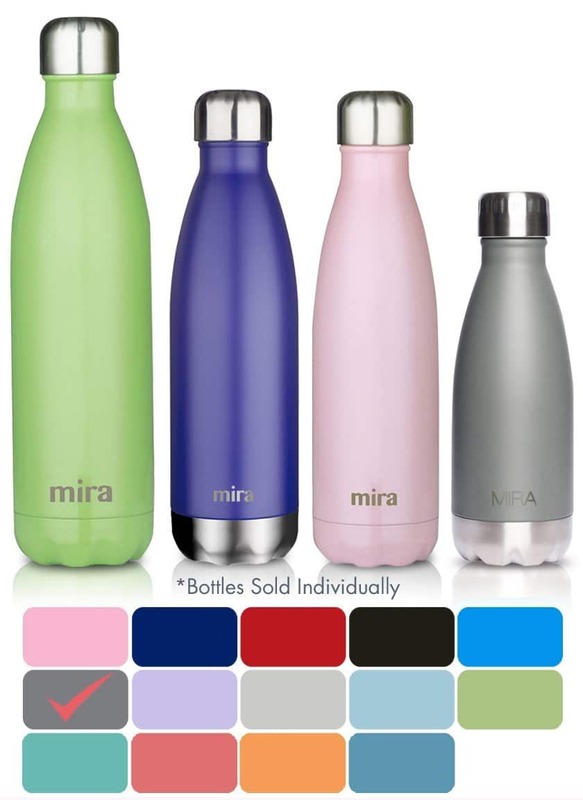 “Fashionable” water bottles are a big trend right now. 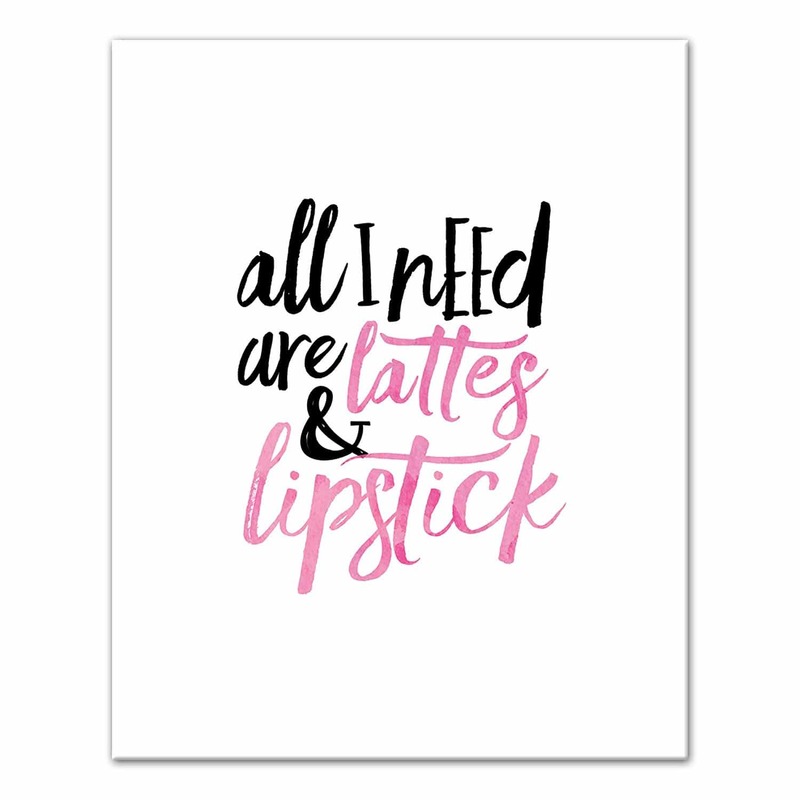 Get one with a color or print she loves — and you’ll know that she’ll be using it, because who doesn’t drink water? 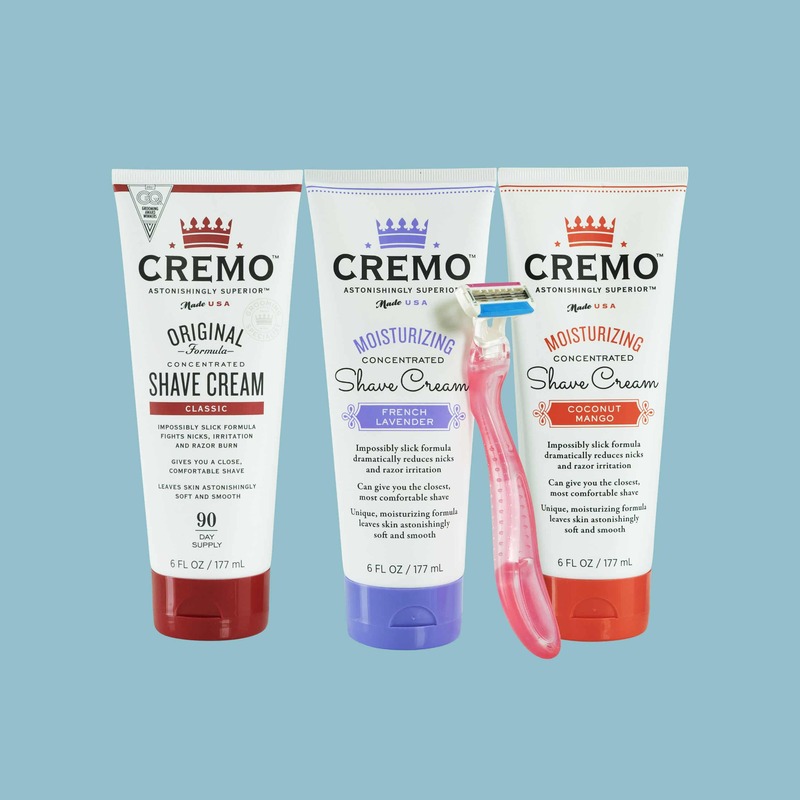 Check out the 7 reasons to gift a shave club subscription to your loved one this Valentine's Day!